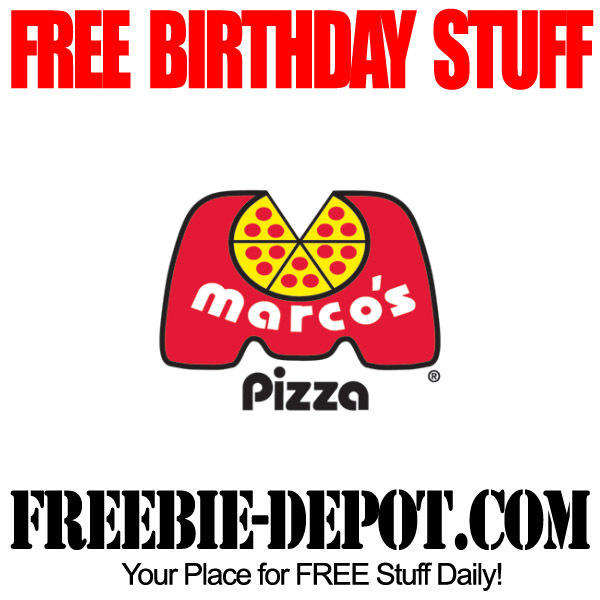 Subscribe to Marco’s Email Club and you will get a FREE welcome reward just for joining as well as a FREE medium one-topping pizza with purchase of equal or greater size pizza. You need to contact Marco’s Pizza directly. I recommend that you call the location that you normally visit in Toledo. “free” welcome reward for joining: purchase any pizza at regular menu price & get free order of cheezybread. pick-up only.